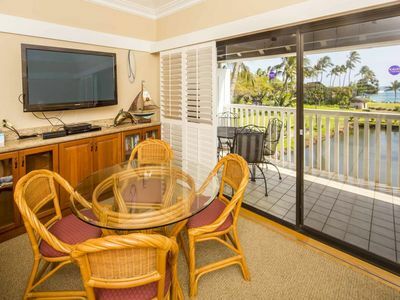 Rent by own!! 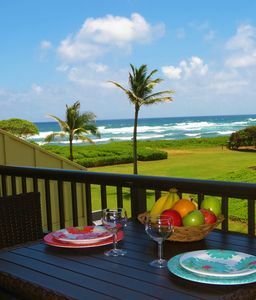 Available 12/9/17 - 12/16/17. 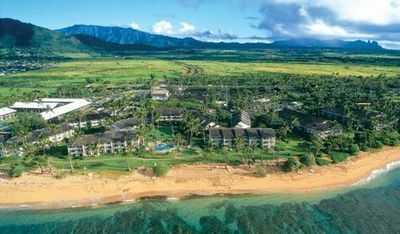 Marriott's Waiohai Beach Club, located on award-winning Poipu Beach. 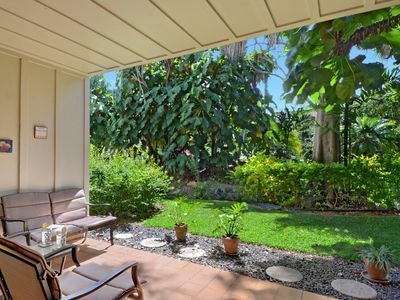 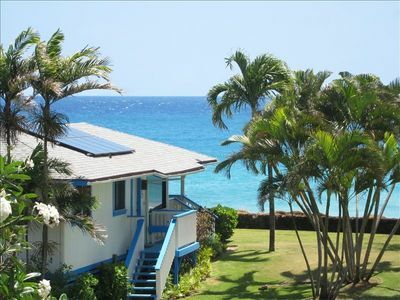 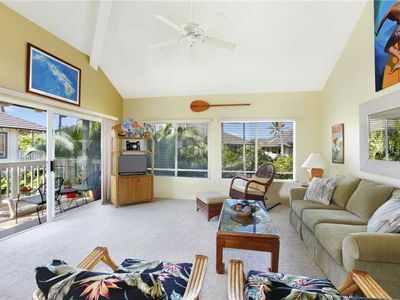 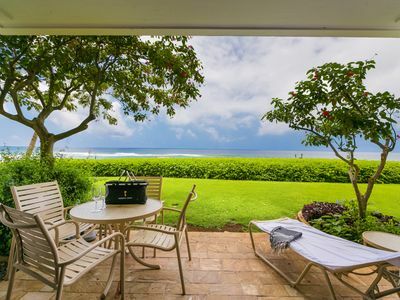 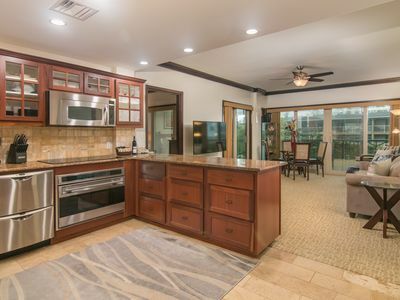 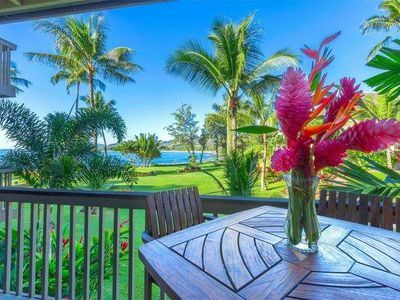 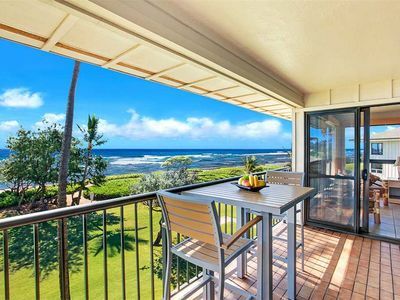 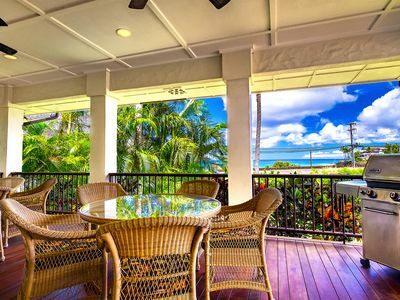 Experience the exquisite serenity and unparalleled natural beauty of the 'garden isle' while relaxing in spacious vacation rentals in Poipu, kaua'i. 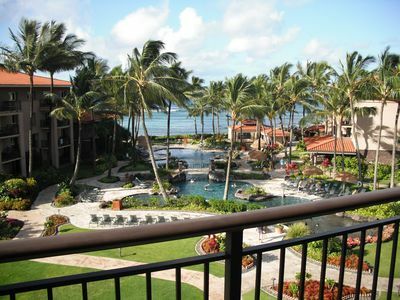 OCEAN VIEW 1120 Sq Ft large 2 Bed, 2 Bath Luxury Condo Suite with 2 king beds and 2 double sleeper sofas - sleeps 8 total. 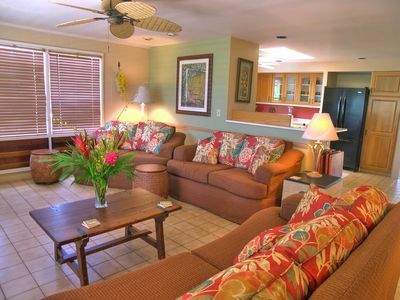 Newly decorated in Hawaiian decor. 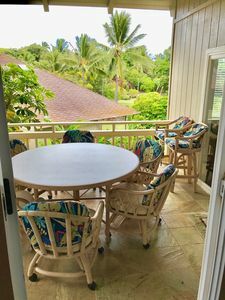 Washer/Dryer in unit, balcony or patio off living room, BBQ accessible, 3 TVs, DVD/VCR, stereo, internet access, jacuzzi tub, showers, microwave, fully stocked kitchen, dishwasher, handicap accessible. 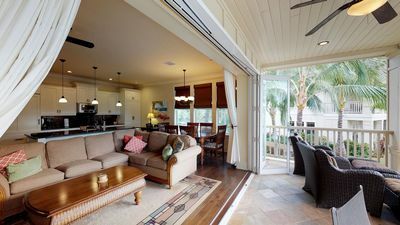 Amenities include: exercise room, babysitting referrals, grocery/convenience store, 3 outdoor pools, whirlpools, spas, hot tubs, kid's pool, playground, bar/cocktail lounge, restaurant, concierge. 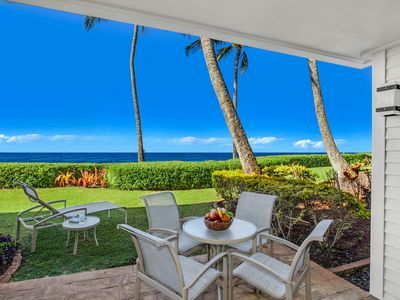 Close proximity to golf courses, bike trails, sailing rentals, tennis, boat marina, horseback riding, fishing, scuba diving, island tours, great restaurants and shopping. 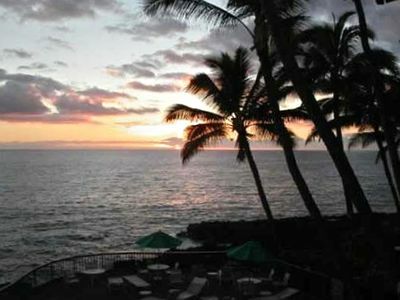 We frequently see the rare Monk seals on the beach. 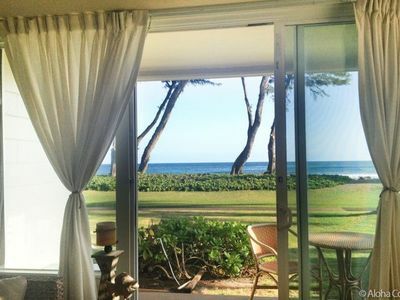 Golf Course across the street plus Championship course 1 mile away. 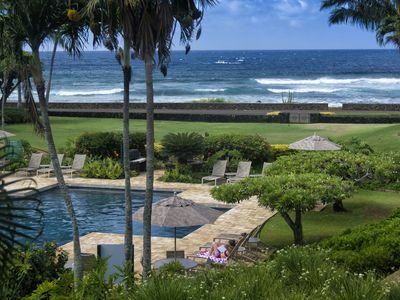 Attractions that might interest you: Napoli Coast (we always take a tour with Capt Andy), Waimea Canyon, Hanalei, Princeville, Helicopter tours, and breath taking hiking trails throughout the island with waterfalls you can swim under.